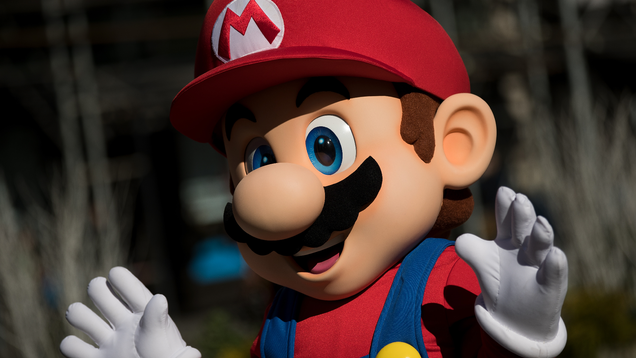 Officials in the Chinese province of Guangdong have given investment conglomerate Tencent permission to begin distributing Nintendo Switches containing a special “test version” of New Super Mario Bros. U Deluxe, according to . You can play this content even if you don’t want to spend $100 on cardboard. https://img-hws.y8.com/cloud/y8-thumbs/8249/big.jpg Retroflash The Great Giana Sisters was released on the commodore 64, Amiga, Amstrad CPC, Atari ST and MSX2 but was pulled off the shelves allegedly due to Nintendo putting pressure on the publisher to pull the game off shelves because of its similarities to Nintendo's Super Mario Brothers. This led to the game becoming rare and a valuable collectors item. You don't need to have Nintendo Labo Toy-Con 04: VR Kit to play through the Super Mario Odyssey VR experience being added to the game next week. 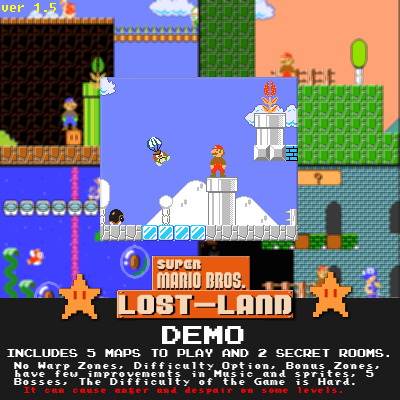 Super Mario Bros Lost Land 1.5 Firts Demo Dowload.